As had been widely expected, Apple confirmed the official release date of iOS 11 at a media event held today at the Steve Jobs Theater in Cupertino. iOS 11 will be released on September 19th. Announced at WWDC in June, iOS 11 includes new and updated built-in apps and system features with a major focus on the iPad. 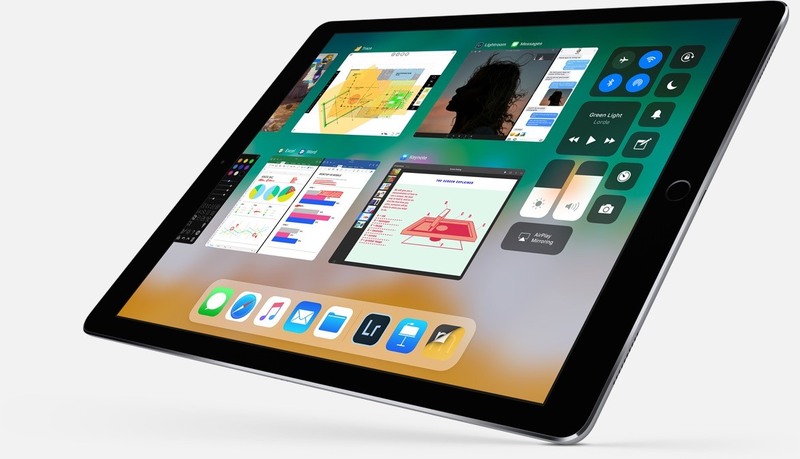 With iOS 11, Apple has rethought multitasking on the iPad – revamping the dock, changing how Split View works, and introducing system-level features like drag and drop of files, text, photos, apps, and more. The changes include a new stock app called Files, which bears some resemblance to the macOS Finder but built for touch. Apple has also implemented more Apple Pencil-friendly features like system-wide document markup and inline note taking in Notes. The iPhone and iPad’s cameras play a big part in iOS 11 too, supporting document scanning in Notes and brand new augmented reality APIs for third-party developers. Apple hasn't announced a Golden Master seed of iOS 11 yet, but it will presumably be released to developers later today. Typically the last developer release before a public launch, the GM seed will allow developers to finalize their iOS 11 apps and submit them to the App Store for approval before iOS 11 is released publicly. You can also follow all of our Apple event coverage through our September 12 hub, or subscribe to the dedicated September 12 RSS feed.